Maybe you’ve had a bit of a bad employment record in recent years, due to downsizing, a wretched economy, or even mistakes on the job. 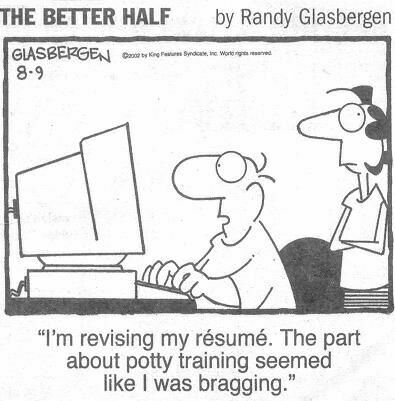 Maybe you just don’t have the impressive educational background that many other professionals in your field boast. 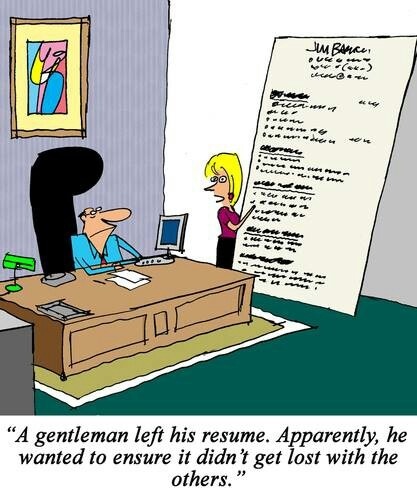 Cheating on a resume can be tempting, especially when one has been searching for a job for months or even years. But these kinds of decisions can haunt a professional for the rest of their career, as several high profile examples at Yahoo and other companies have shown. 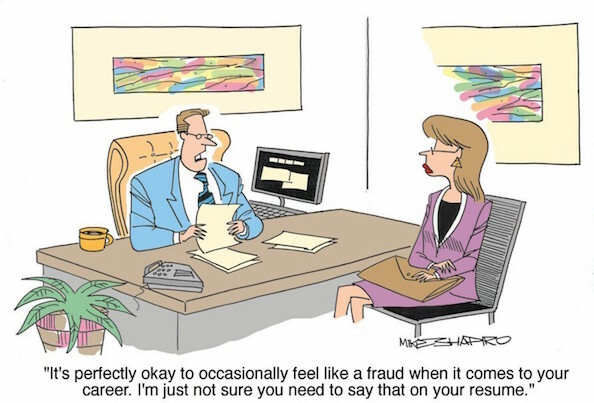 This is because, since resume fraud is on the rise, employers are taking much more care in verifying information, and it is becoming increasingly difficult to mislead them. Even if your “creativity” seems to slip through the cracks and remain undiscovered, do you really want to live in fear the rest of your career that your secret will be uncovered? 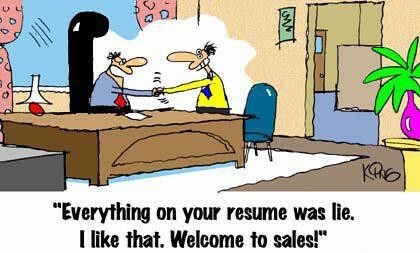 There is good news, however: lying isn’t necessary if your resume is well-written and strategically organized. So let’s address the greatest areas where embellishment is often utilized: education and accomplishments. Many people incorrectly believe hiring decisions are made based on the candidate’s education, and they feel compelled to stretch the truth in order to compete with their degreed counterparts. The reality is that education, though important, isn’t the driving force behind hiring decisions unless, of course, your profession requires a degree (e.g. 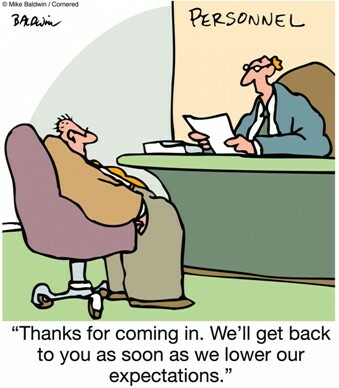 doctors, lawyers, CPAs, etc.). When a candidate lacks a college degree but has a solid work history, education quickly falls down the ladder of necessary requirements. 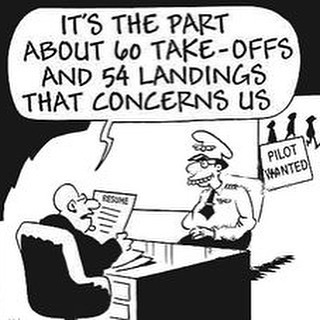 Let’s take a look at this point from an employer’s perspective. Candidate #1: Jose has worked in accounts payable for the last five years. During his career, he has set up new policies, cross-referenced purchase orders with invoices, and interacted with vendors to resolve invoice discrepancies. His experience comes from the school of hard knocks and he doesn’t have a college education. Candidate #2: Maria recently received a bachelor’s degree in accounting. While earning her degree she worked as a front desk clerk for a Fortune 500 company where she was in charge of filing and answering a multi-line phone system. Who would you rather hire, Jose or Maria? Chances are that you named Jose as the clear winner because his experience supercedes Maria’s education. Jose will be able to jump into the position with little or no training because he has hands-on knowledge of best accounting practices. Maria, on the other hand, is green. The hiring organization would have to spend time, money, and resources to train her, which they most likely won’t have an interest in doing. Employers spend most of their time scrutinizing the experience section of the resume, and unfortunately, the homespun resume rarely tells the whole story. 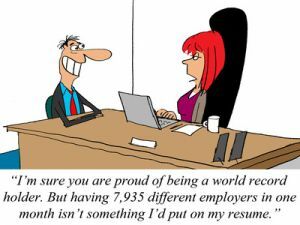 Most resume do-it-yourselfers fear their accomplishments won’t fare well against the competition and they decide to embellish facts in an effort to attract an employer’s attention. Again, fabricating information isn’t necessary. Most likely the experience you have garnered throughout your work history is impressive. The challenge, however, is expressing your accomplishments in a way that entices the hiring organization to give you a call. The point here is to start thinking about your career as a portrait of who you are professionally, and not just as a job. When you make that mind shift, it will be easier to put words to paper. Lying isn’t a necessary evil. The trick to obtaining the job you desire is making the most of what you have to offer. And you’re stumped, because huh? I know the feeling, so I thought I would break down this question for you so that answering doesn’t seem quite so tricky. On the surface, this question seems weird. After all, you’ve worked hard to condense all your relevant information onto a single page so that everything the interviewer should know is on there! But hiring managers ask this question to get a sense for your personality and character, rather than just your work experiences and accomplishments. They’re also giving you a chance to tell them something that’s important but doesn’t fit within the traditional resume format—like what drives you or what you’re passionate about outside your 9-to-5. There are three basic “themes” for your response that you can choose from. First, you can discuss one of your positive traits. Think: your creativity, your enthusiasm, your tenacity, your dedication, the one word that makes you you. Alternatively, you can share a story or detail that reveals something awesome about you and your accomplishments. For example, maybe you’ve climbed a few major mountains, which shows how persistent you are when you put your mind to it. Lastly, you can talk about your motivation or overall goal. Maybe you want to work in hospitality because you want to recreate the same sense of joy and wonder you’ve experienced on vacations for as many guests as possible. 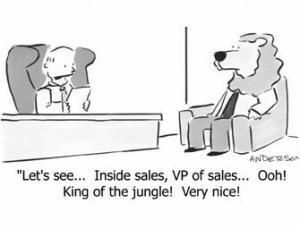 If it’s on your resume, don’t say it! Regurgitating what’s on that paper will make you seem unimaginative, or worse, like you don’t understand the question. The same rule goes for your cover letter. If you mentioned it, you can’t use it again. And of course, as during the rest of the interview, avoid overly personal information or anything that’ll raise a red flag. For example, you might be super eager to get this job because you’ve been unemployed for six months—but telling the interviewer that? Not a good idea. Instead, bring up the work ethic you cultivated while simultaneously getting your degree and working a full-time job. There’s a very simple format for your response. Begin by explaining your trait or story. 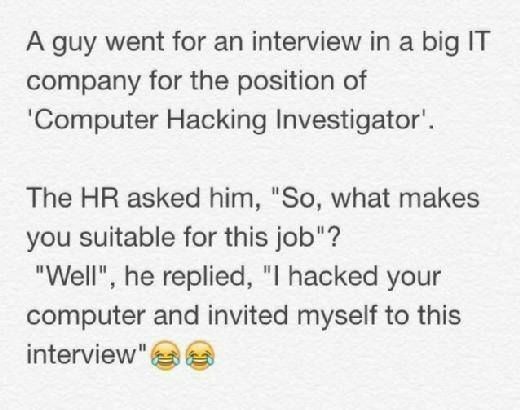 Then, summarize why it’s important for the interviewer to know this. 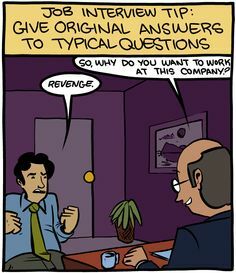 Make sure you connect your answer to the job, the company, or both. I’d like you to know [strength/anecdote]. This is important because [explanation of what it shows about you]. I believe this will help me with [aspect of the job] because [something that connects your answer back to the position]. Well, one thing you won’t find on my resume: the time I had to administer emergency CPR training. Last year, I was at the lake when I saw a young girl who looked like she was drowning. I was a lifeguard in high school, so I swam out, brought her to shore, and gave her CPR. Although this was—hopefully—a one-time event, I’ve always been able to stay calm during stressful situations, figure out a solution, and then act. This characteristic would make me a valuable member of your company. After all, obstacles are inevitable, especially in a startup environment. As your account manager, I’d use this trait to quickly and effectively resolve issues both within the team and externally. And if anyone needs CPR at the office beach party, well, I’m your woman. 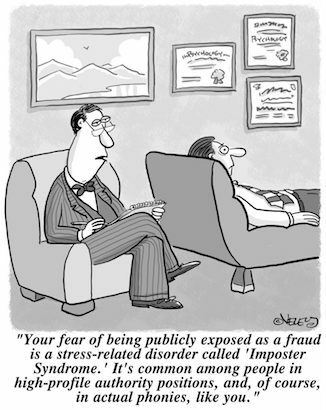 After reviewing, analyzing, and writing many resumes over the years, I’ve come to the realization that most people don’t think like psychologists. And in doing so, they sell themselves short. 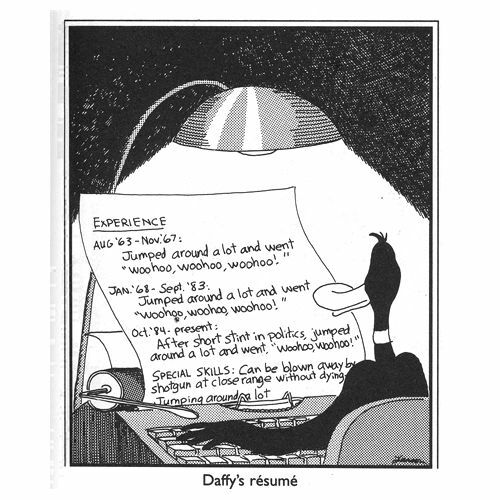 Tip: To quote Drake (another great philosopher), you need to “start from the bottom.” The last line of your resume is where many people list their interests, but don’t actually say anything interesting. You like movies, sports, and traveling? How original! If you’re going to use this section at all (and it’s becoming less common), say something that could strike an emotional chord or spark a memorable conversation mid-interview. 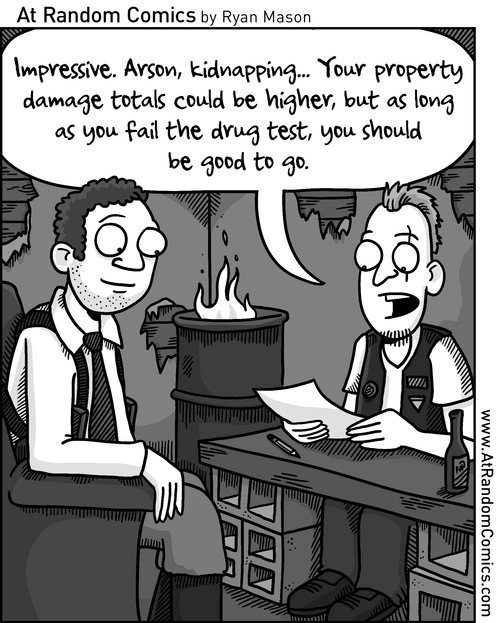 At the very least, be highly specific. Bonus Tip: for college students, an easy way to do this is by becoming a campus ambassador for a notable company.